After a long-winded attempt to get director James Gunn re-hired for ​Guardians of the Galaxy Vol. 3 following his recent firing from the project, Disney is standing behind the decision to fire Gunn, and he will not be returning for Guardians 3. Last month, Gunn was fired after some Twitter users dug up old tweets of his, where he made jokes about sensitive topics, like pedophilia and transmisogyny, which Disney deemed inappropriate. ​According to a Variety report, Gunn's meeting with Disney to discuss his potential re-hire was just a "courtesy." 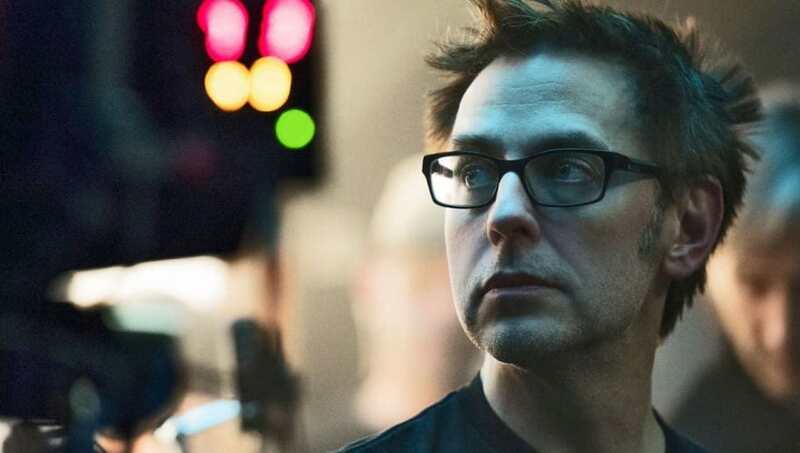 Following Disney's decision to fire him, Gunn apologized for the tweets, and Guardians cast members, ​Chris Pratt, Zoe Saldana, Bradley Cooper, Dave Bautista, Pom Klementieff, Vin Diesel, Karen Gillan, and Michael Rooker signed a letter supporting Gunn and pushed for his re-hire. According to Comic Book, in a further act of support, Bautista threatened to quit if the company didn't use the script Gunn turned in for Guardians 3. In an interview with Shortlist, Bautista said, "If​ [Marvel] don’t use that script, then I’m going to ask them to release me from my contract, cut me out or recast me. I’d be doing James a disservice if I didn’t." "Nobody’s defending his tweets, but this was a smear campaign on a good man...This is bullsh-t. James is one of the kindest, most decent people I’ve met," Bautista continued. Gunn's replacement is still unknown but reportedly there's a good chance Marvel will still be using Gunn's script for Guardians of the Galaxy Vol. 3.